Tim Havard, its regional director, described the steep increase as “very worrying”. The Welsh Government said action plans were in place to reduce long waits. Graham Dunlop, 49, from Abergavenny has been waiting nine months and was given an 85-week estimate to remove a cyst from his spine. He had been used to leading an active lifestyle as a black belt judo instructor and a keen cyclist, but waiting for surgery and debilitating pain has had a major impact on his life. Mr Dunlop says he feels he is a “burden on his family”. Having been unable to work as a mortgage advisor since December, he is concerned he will lose his home. He said the 85-week estimate was “open-ended and woolly”. He contacted his local AM Nick Ramsay, who wrote to the health board and the Public Services Ombudsman. Last Friday, he was given a provisional date in October for surgery. 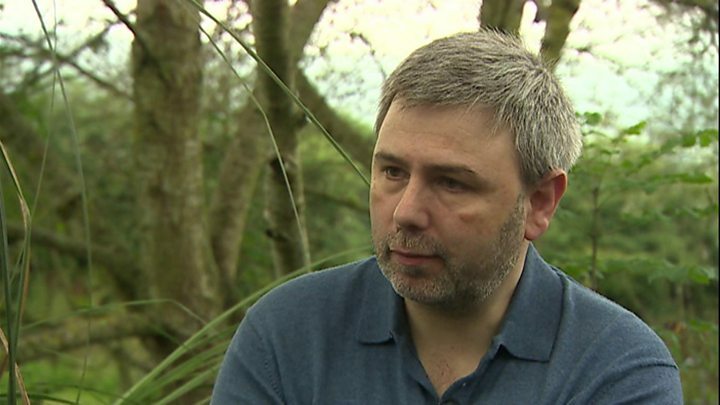 Aneurin Bevan University Health Board has offered its apologies for the “anxiety and distress Mr Dunlop was experiencing”. Mr Havard, a consultant general surgeon, said the increase in the longest waits was “disappointing” and further evidence of pressure on the NHS. He called for a “renewed focus” from NHS Wales and the Welsh Government to help decrease waiting times. 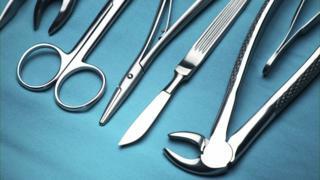 The RCS wants better provision of out-of-hospital services and more protection of beds used for planned surgery. “Long waits for surgery can be traumatising for patients and their families,” he said. He said wards were being filled with patients who should be treated in the community. 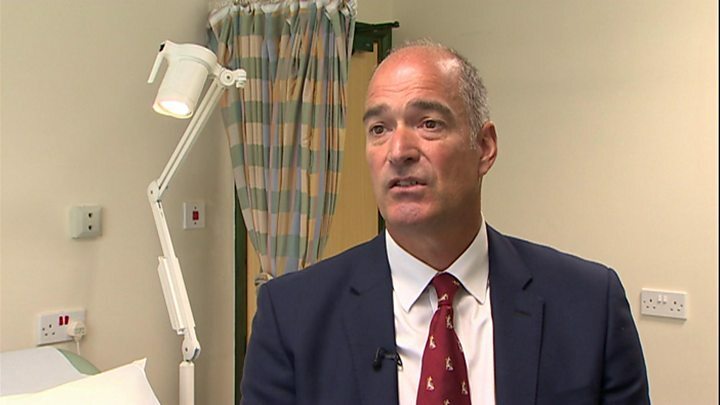 Abertawe Bro Morgannwg health board – which has seen a sharp rise since 2014 – said referrals for orthopaedic surgery, such as hip and knee replacements, had shot up 88%, from 18,000 to 34,000. Betsi Cadwaladr health board stressed that 84% of patients were waiting fewer than six months to start their treatment. A Welsh Government spokesman said despite a 20% increase in referrals to hospitals over the past five years, NHS Wales was treating more patients, with the vast majority being seen within target times. It said latest figures showed more than half of patients were waiting less than 10 weeks for treatment. “However, we acknowledge some people are still waiting too long for treatment,” said the spokesman. “That’s why we established the planned care programme to help NHS Wales deliver sustainable services.